At 7:30:28 on 17, Oct, 2016, Weihua once again assists the successful launching of China’s Manned Spacecraft Shenzhou 11. Mr. Han Xianbao, the founder of Weihua, was invited to watch the launch at Jiuquan Launching Center. 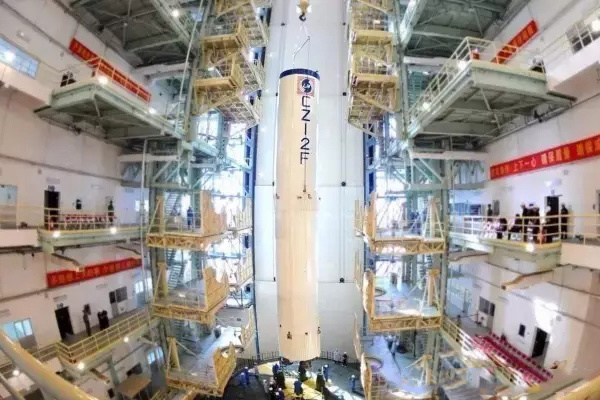 2 astronauts will be carried into space in Changzheng-2F Rocket. Shenzhou 11 will carry out space rendezvous and docking with Temple II, and combination flight of 30 days, which will be China's longest time flight with astronauts. 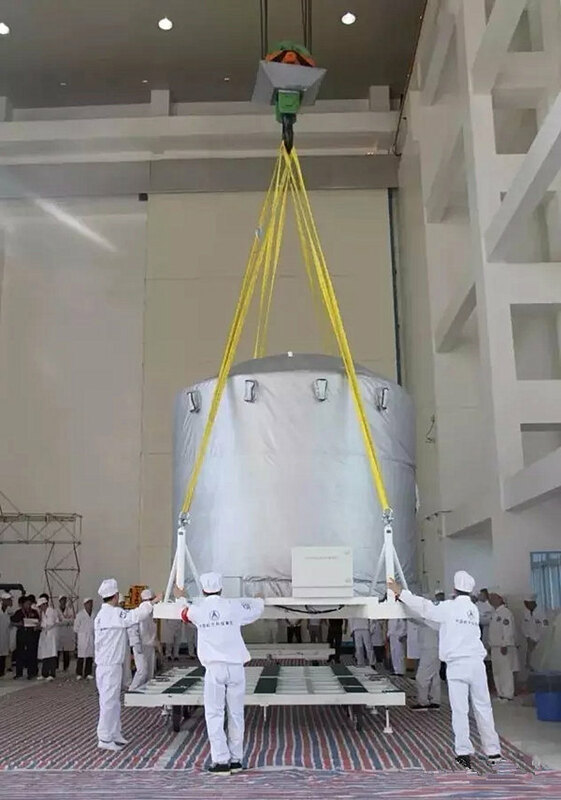 Before assembly, Shenzhou-11 spacecraft shall be moved, flipped and tested in the plant. 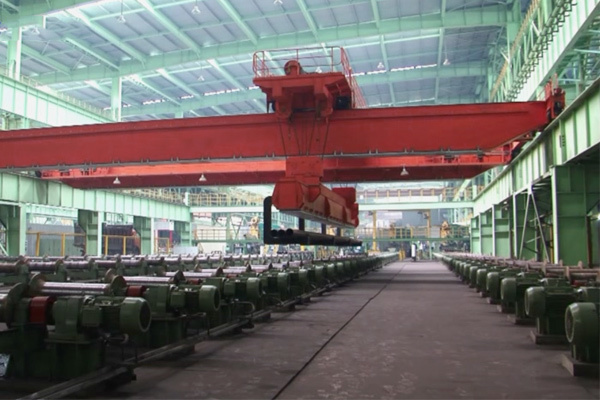 Weiha cranes were employed to carry out these precise tasks, achieving simultaneous lifting, automatic positioning and horizontal anti-sway, etc. which shows our strong technical strength. 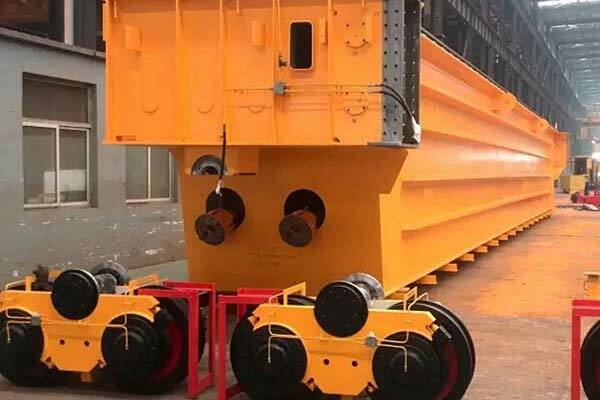 In aeronautics and astronautics field, it has the features of special structure of factory buildings, high value of single products, complex assembly, large size of components, etc., thus it has strict requirements on lifting equipment, design, manufacture and installation. 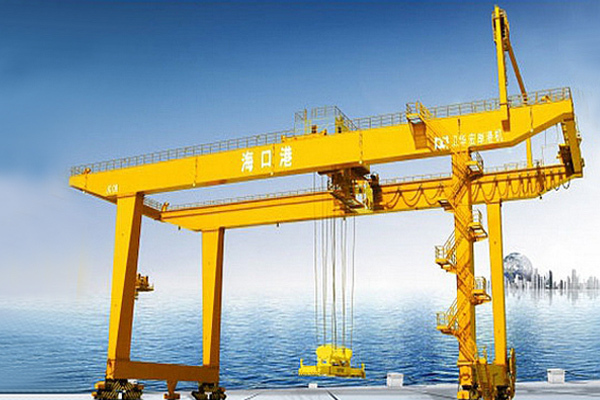 To this end, Weihua offers its best skills of cranes path automatically Planning, anti-wobble automatic positioning, remote operation and real-time monitoring to ensure the absolute safety of space equipment.